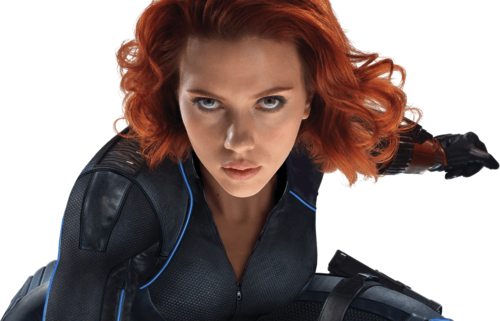 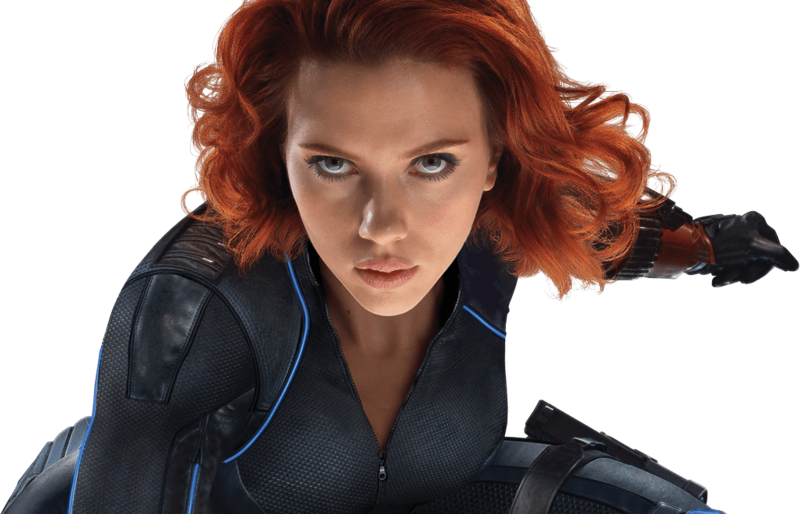 Avengers: Age Of Ultron - Black Widow. . HD Wallpaper and background images in the Os Vingadores club tagged: photo avengers age of ultron 2015 characters.